Peer-reviewed original research articles and critical or analytical reviews in any area of medicine, publich health and social science research relevant to health. Brief Book Review, Case Report, Editorial, Commentaries, Mini Review, Viewpoints, Original Research, Theoretical Research, Review, Overview, Letter to the Editor, Technical Report, Interviews. Please see our Submission Guidelines for information on article submission. If you require further information, the journal’s editorial board will be happy to help. 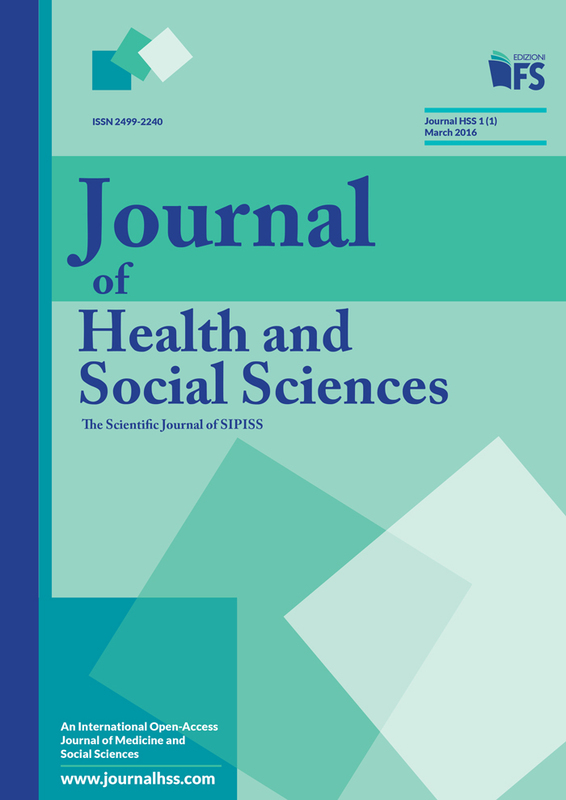 SIPISS is please to announce the launch of Journal of Health and Social Sciences, a new journal devoted to health disciplines. The first issue will be published in spring 2016. All articles published by J Health Soc Sci are made freely and permanently accessible online immediately upon publication, without costs. All interested readers can read, download, and/or print open access articles at no cost. All manuscripts are pre-reviewed by the editor, and if appropriate, sent for blind peer review. Contributions must be original, not previously or simultaneously published elsewhere, and are critically reviewed before they are published.